The Business School launches new MBA Scholarships for students looking to start the Bournemouth MBA in September 2013. 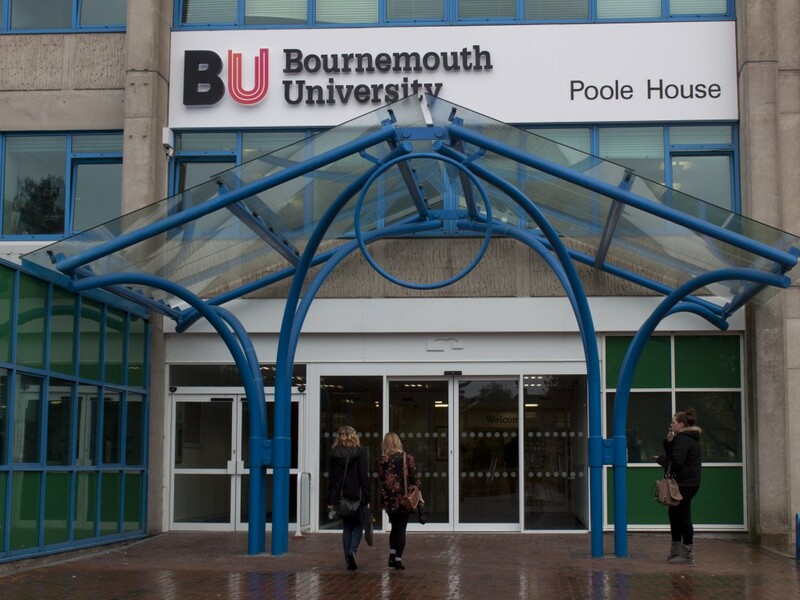 The Business School is delighted to offer six fully–funded places for UK/EU andInternational students offered a place to start the Bournemouth MBA in September 2013. These scholarships are worth £15,000 each, covering the full course fee. In addition, we are offering six part–funded places for International (non-EU) studentslooking to commence the Bournemouth MBA in September 2013. These scholarships are worth £7,500 each, covering half of the course fee. The scholarships are for full–time students only. They are not available for students wishing to study part-time. The Bournemouth MBA is our flagship course designed for professionals seeking core business and management expertise before extending into one of several bespoke specialisms. You will study at our impressive Executive Business Centre in Bournemouth, on the stunning South Coast. A recent study by the Association of MBAs revealed that 79% of members chose to study an MBA to improve their job opportunities. With an average salary of £66,500 on completion of an MBA, it’s a sound investment. Your eligibility for the fully–funded scholarship of £15,000 will be based on academic merit, work experience and an outstanding personal profile as evidenced in your personal statement. 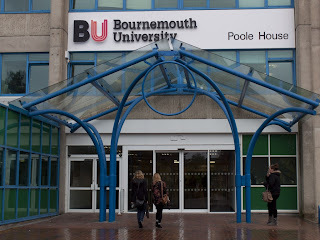 The fully–funded scholarships are open to UK/EU and International (non–EU) students who have been offered a place on the Bournemouth MBA to start in September 2013. Applications for the part–funded scholarship of £7,500 will be assessed on academic merit and only International (non–EU) students offered a place on the Bournemouth MBA may apply. The scholarships are offered in addition to the MBA Director’s Scholarship. You may apply for the MBA Director’s Scholarship but you can only be in receipt of one scholarship. The closing date for applications is 31 May 2013 for entry to the course in September 2013. You can apply at the same time you submit your course application form or after you have received an offer of a place. However, you must hold an offer for the Bournemouth MBA before your scholarship is considered. Scholarships will be paid on a ‘fee reduction’ basis only and not cheque/cash.